The Banqueting Hall at Club Langley is perfect for Wedding Ceremonies, Wedding Receptions, Birthday Celebrations, Baby Naming & Christenings and Funeral Reception. We are licensed to hold your wedding ceremony and our experienced staff will help you plan your event and look after you on the day. With its private bar, secluded garden and beautiful Garden Room. The hall's modern decor makes it the perfect venue for any occasion. 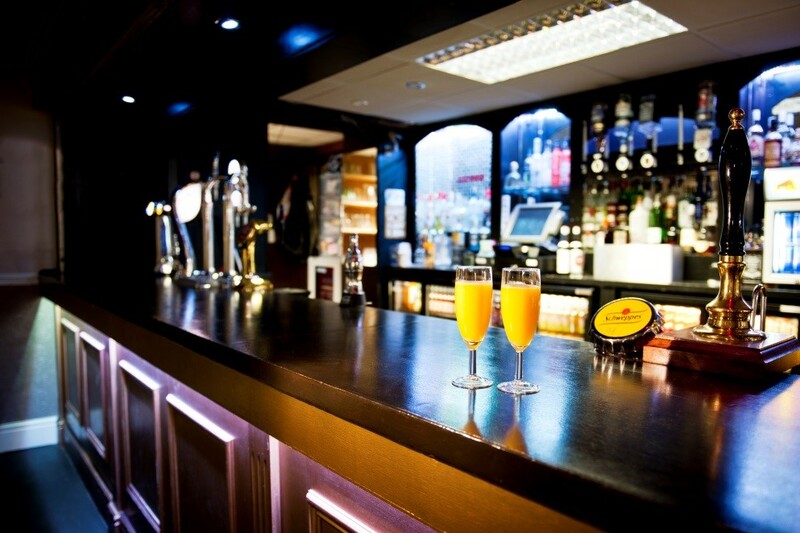 Our Function Bar is the perfect layout for Celebrations, Parties, Intimate Weddings and Funeral Receptions. With its low ceiling, dance floor, disco lights and private staffed bar, it provides a cosy atmosphere for as many as 100 people. Children's parties can be held in the here on a Sunday (under 10s only). NEW SECLUDED SECRET GARDEN!! Private patio adjoining the hall with seating, patio heaters and modern lighting. 3G 5-a-side pitches available to hire - ideal for friendly matches, league games and children's parties. We also have adult, mini and junior football pitches available for hire, as well as netball court and our own Langley Bowls Club. NEW!! Football and crazy cart parties! Perfect for ages 3 and up. Our Members Bar serving teas, coffees and snacks - as well as the usual beers, wines and spirits - is open daily and families are always welcome. You don't need to be a member to come along.